When I was leading my local Cycle Toronto ward group, Ward 19, we produced a report of six recommendations to the City to improve the cycling experience and safety on Strachan. Since then, amazingly, three of them have actually been implemented, thanks to support from Councillor Mike Layton. 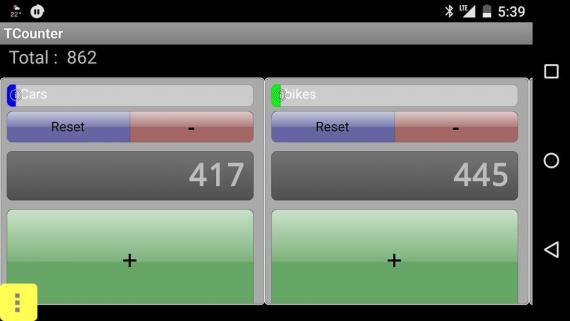 Because I'm nerdy I've rolled a bike count into my neighbourhood walk. I've now done three counts on Richmond and Adelaide on the western end of the protected bike lanes to get a sense of the breakdown in traffic. Here are my results. 52% cyclists! Richmond at Bathurst, 5-5:30 Sept 24. Sunny and warm.